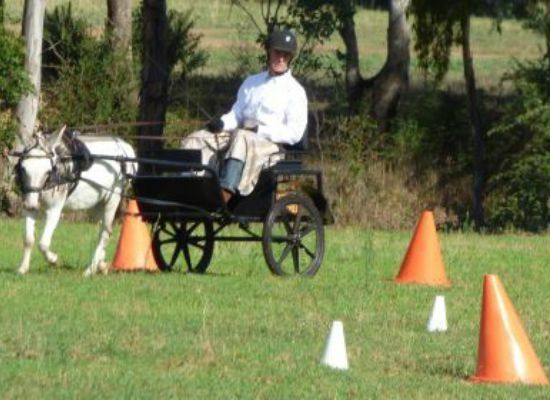 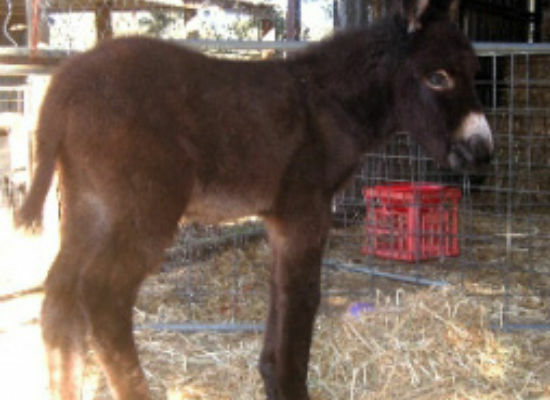 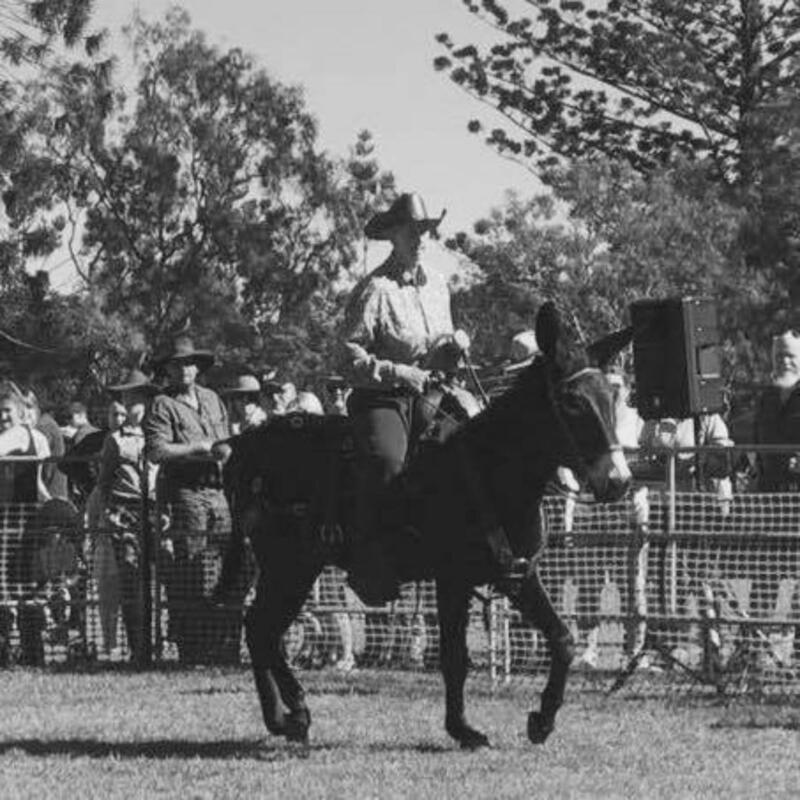 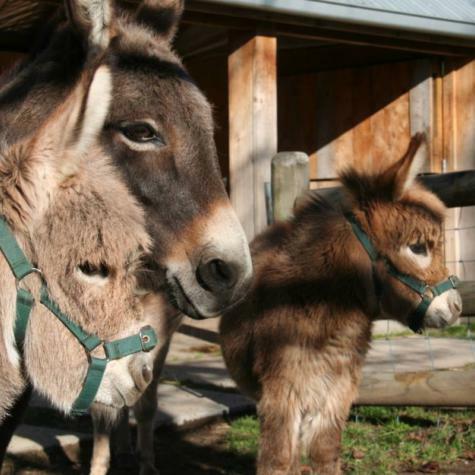 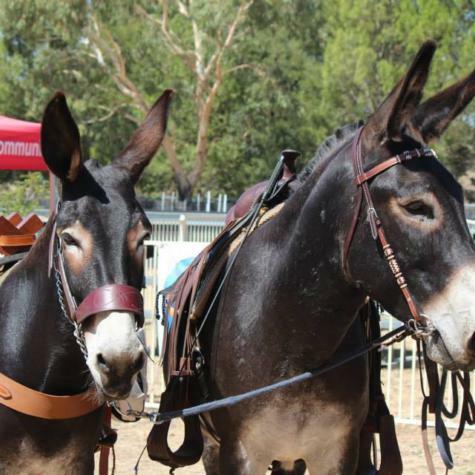 Learn More about the History of Donkey All Breeds Society of Australia! 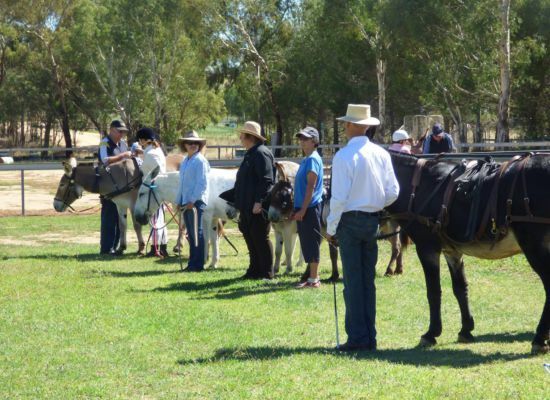 Donkey All Breeds Society of Australia provides a wide variety of information for anyone interested in donkeys! 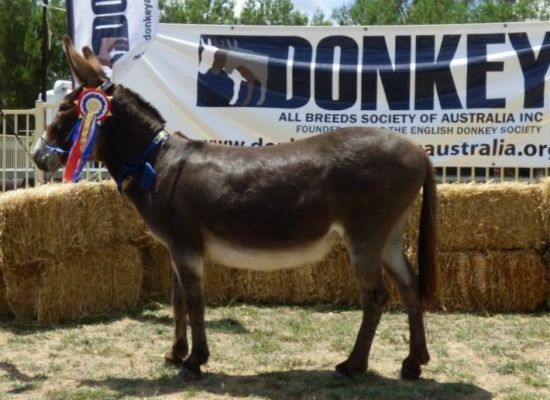 Donkey All Breeds Society of Australia Membership is a great way of keeping up with the latest news in the donkey world. 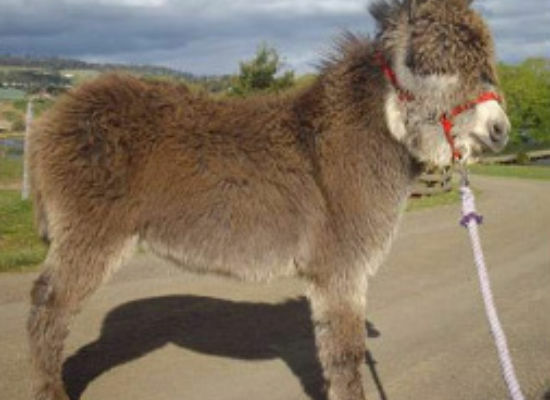 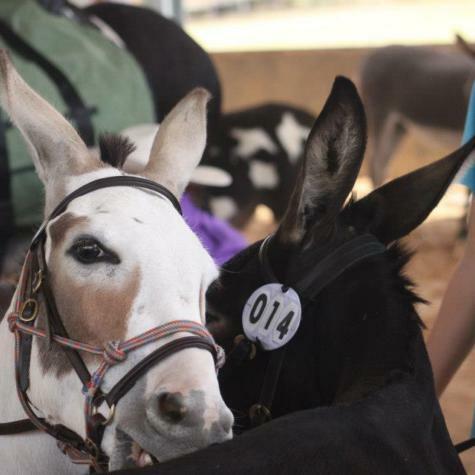 See what current Donkeys are for sale in Australia from Our Members! 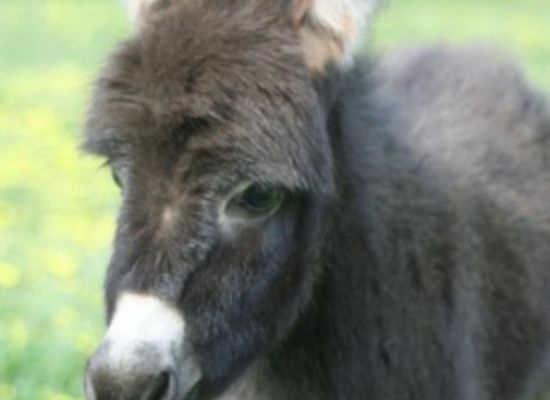 Check out latest foals, events and who doing what in our gallery! 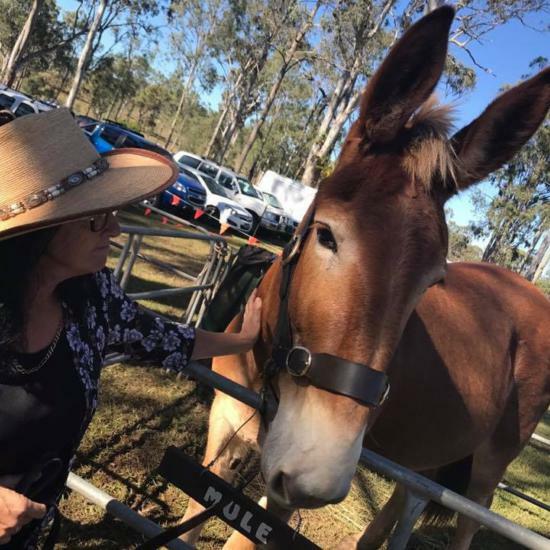 To get in touch with Donkey All Breeds Society of Australia or Our Members, be sure to head over to our contact page for more Information. 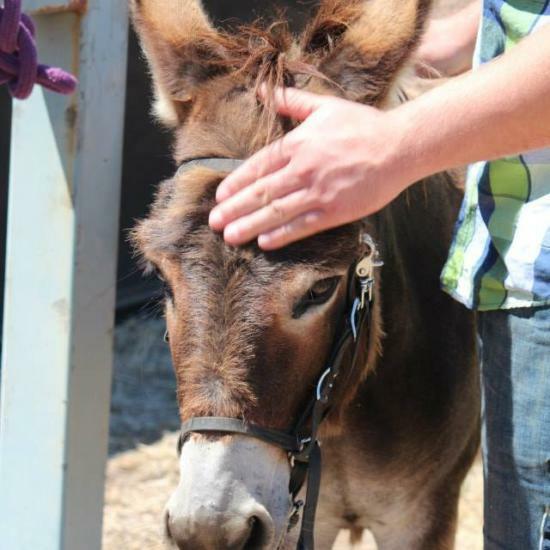 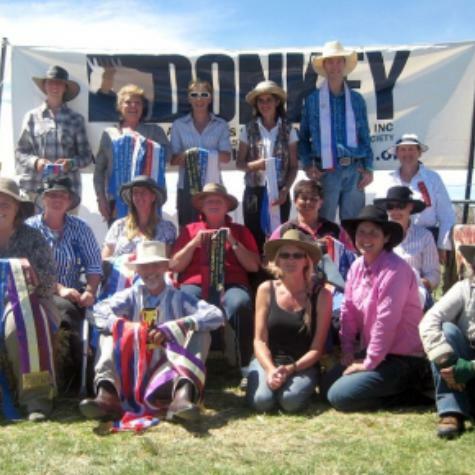 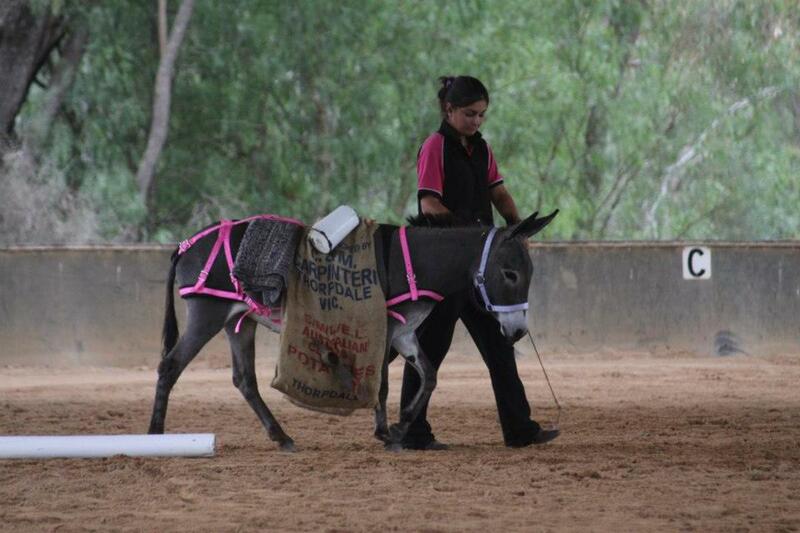 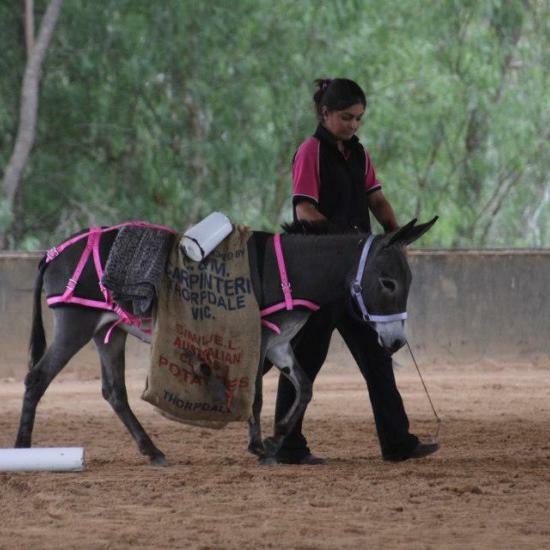 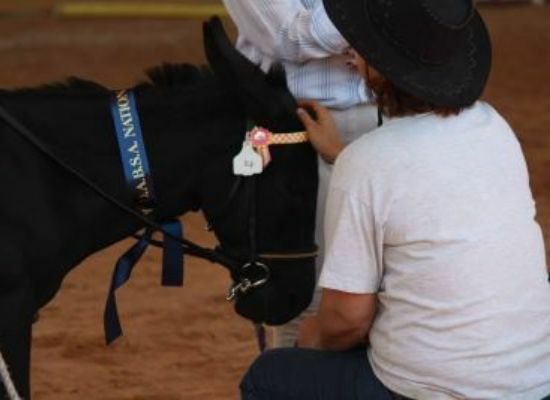 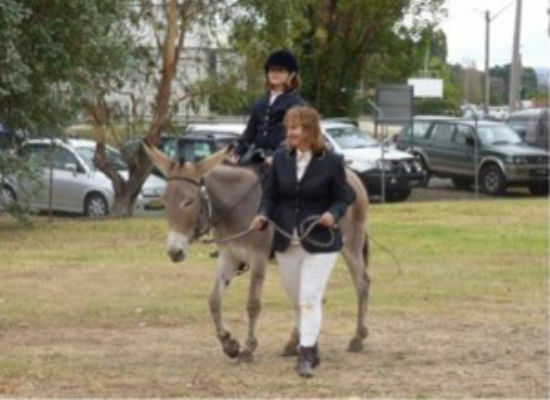 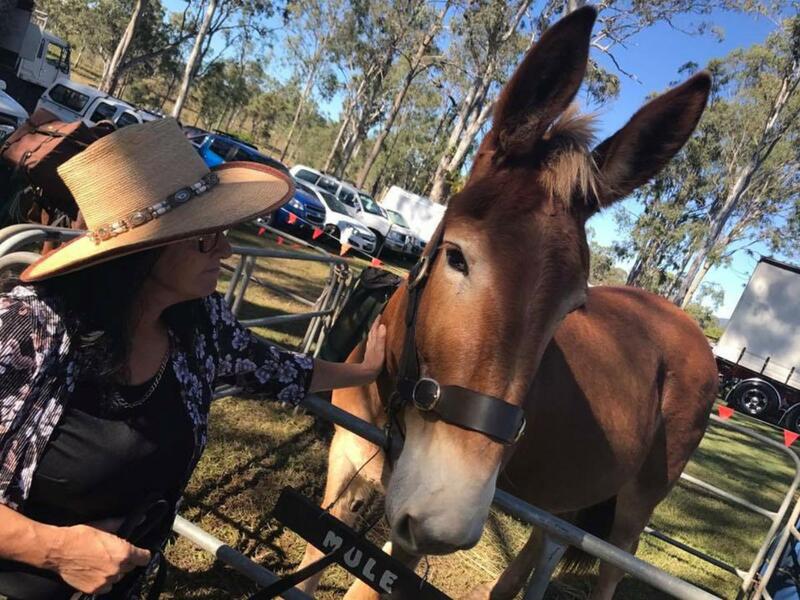 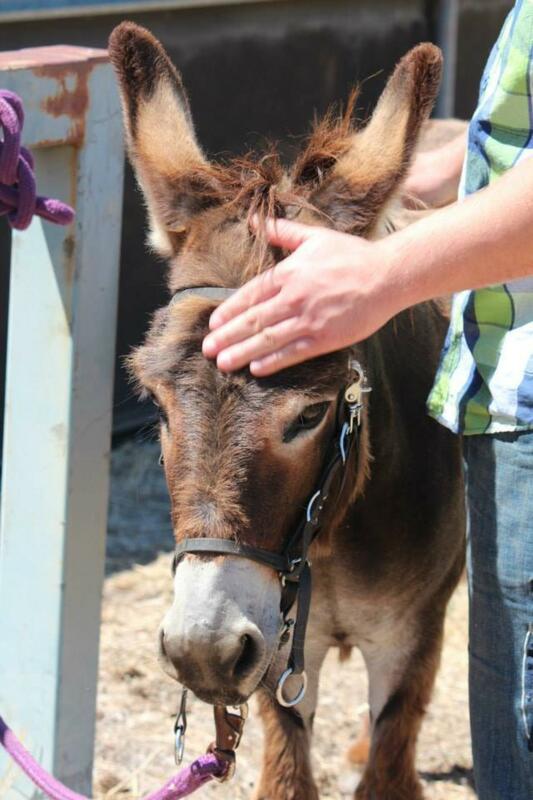 Meet the people of Donkey All Breeds Society of Australia!